Israeli Prime Minister Benjamin Netanyahu wants a UN agency serving Palestinian refugees to “disappear” because he believes their descendants are a threat to Israel’s existence. 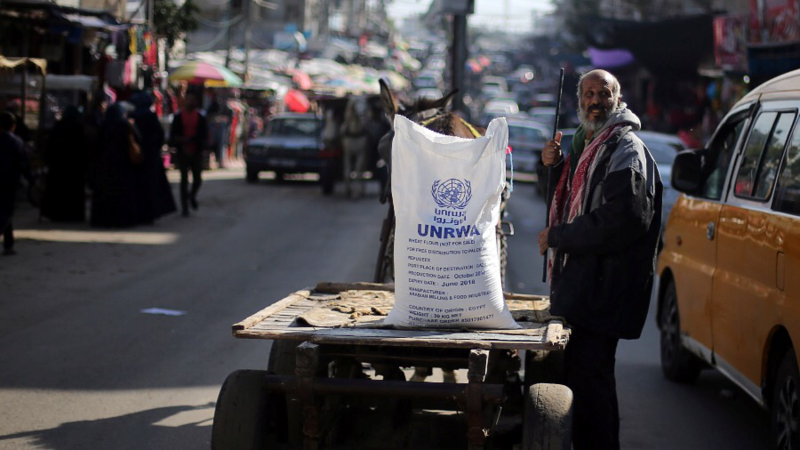 UNRWA’s humanitarian relief provides education, health care, and social services to the five million Palestinians in Jordan, Lebanon, Syria, the Gaza Strip and the West Bank, including East Jerusalem. On a symbolic level, UNRWA provides hope that someday, Palestinians can return to their lands now occupied by Israel. While Washington has yet to act on Trump’s threat to cut funding, the US president clearly indicated that aid will be stripped unless Palestinians return to the negotiation table with Israel. Palestinians have rejected US mediation in the peace process after Trump declared Jerusalem to be the capital of Israel on December 6. The refugee question remains a significant obstacle to a two-state solution which aims to forge an independent State of Palestine alongside the State of Israel based on 1967 borders, and which would make East Jerusalem the capital of Palestine.